Some features of the card are outlined in my previous post on application, and photos. If you have the card, you need to go to http://usbankaltitude.com/ and sign up for things like the Andrew Harper, Go Go wifi, groundlink, and the anemic Priority Pass. I have been taking advantage of the benefits of this weirdo US Bank Altitude Card thats costing me $400 a year. I already gotten $325 in charges reimbursed as part of the travel credit that resets every membership cycle. This means I am down only $75. 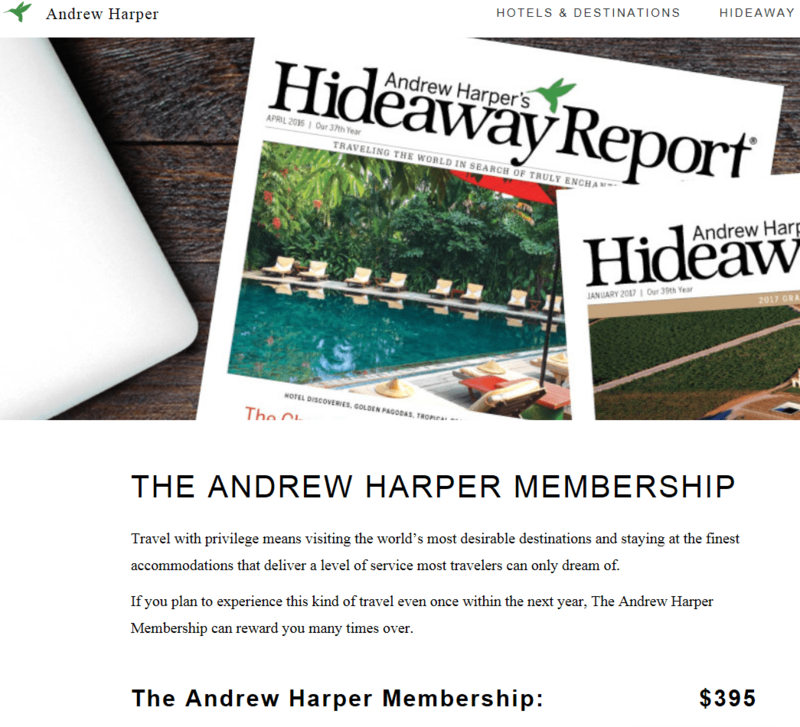 I went ahead and signed up for the Andrew Harper Super Adventure Travel club (not the real name), but haven’t received the catalogue or booked any travel. Some one at (512)904-7345 called me back to confirm that the magazine comes a month after signing up for the service, I guess thats worth $395 right there. By this accounting I am up $320!! 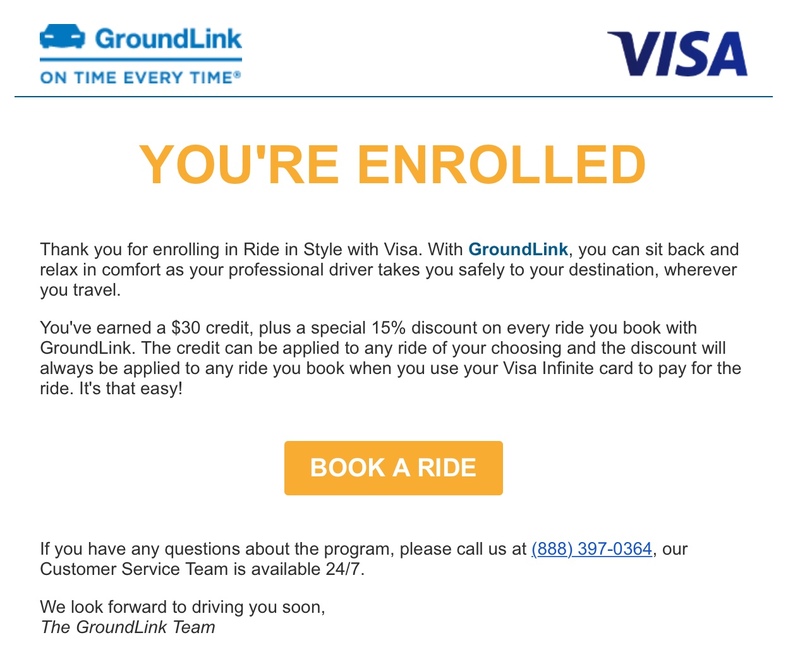 I did use the ground link service to book a ride from SFO to my Hotel. Select gives me 10% off, but this card gives me 15% and a $30 credit. I got a $55 total off my first booking for $60 from SFO to downtown, much cheaper than an Uber SUV. So does this mean I am up $375? I haven’t even gotten the 50k points for $750 in travel. So lets just say a potential in $1,125 in bonuses. Maybe this is the most overlooked card currently. I got my first statement from US Bank the other day and here is what I earned: The Apple pay at the Kwik Trip, McDonalds, Walgreens, Coca Cola Vending, and NavSup Vending Machine counted for 3x points for Mobile Wallet. Regarding the $325, it counted on top of the extra points for United in flight WiFi, Uber eats, and a hotel room. This all counted as well as 3x points for travel as well. Apple pay is still pretty limited, Samsung Pay will work at more locations because it can induce magnetic fields to mimic a card swipe! Maybe its time for a switch to a Samsung phone. Unfortunately there was no description for each charge on the website or the statement. I hope they can fix this in the future! Next up, spending these Altitude points! Good call! I still haven’t used the ones from my biz platinum.